A BIG thank you to the Derby Telegraph – click here for Thursday’s story! We have a fantastic package available to deliver really focussed communications on behalf of our sponsors. All the details are available in our downloadable prospectuses available from this site. We can build in SITFO.org consultancy days (including a full IT strategy review for your company) into any agreement, and we can also provide expertise in web marketing, media production and PR. If we offend you with our persistence, please accept our apologies but the circumstances are dire with Will feeling as though the bottom has dropped out of his world. 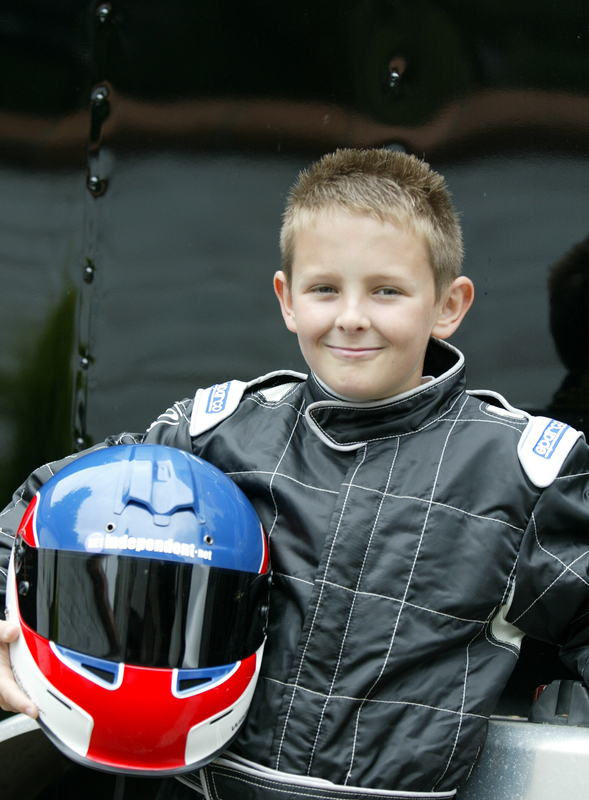 Imagine how a twelve year old feels when he’s battled hard to win a championship, only to face the realisation that it could be his last race.